Wanting more doesn’t mean not liking what you have, it’s simply an acknowledgment that there is room for improvement. Change is not only possible; it’s often inevitable—but it’s up to you to dictate the course of these changes. 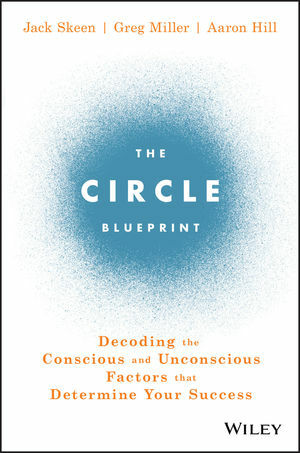 The Circle Blueprint helps you chart your path, and gives you the tools you need to reach that destination.